Beach Boys. Back then, every self-respecting surfer dude owned a wool Pendleton Board Shirt. 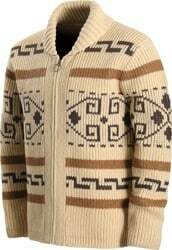 Today, Pendleton’s extended the line to include all types of quality apparel. Manufactured to last a lifetime, discover Pendleton surf today.